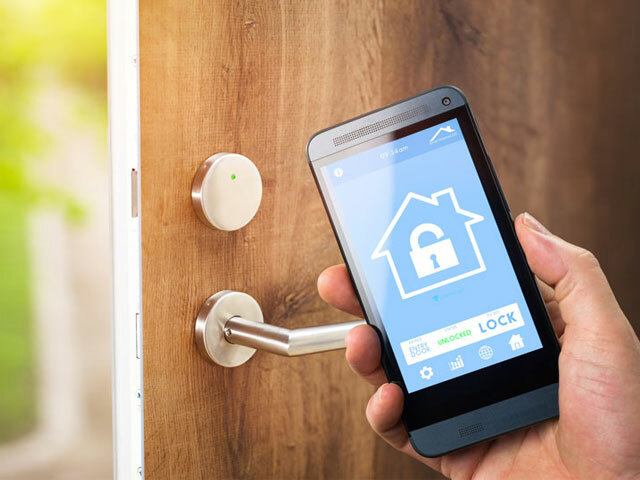 Everything you need from keyless locks and smart keys for residential to high security locks for businesses. Leading supplier of automotive locks and transponder technology in Western Canada. 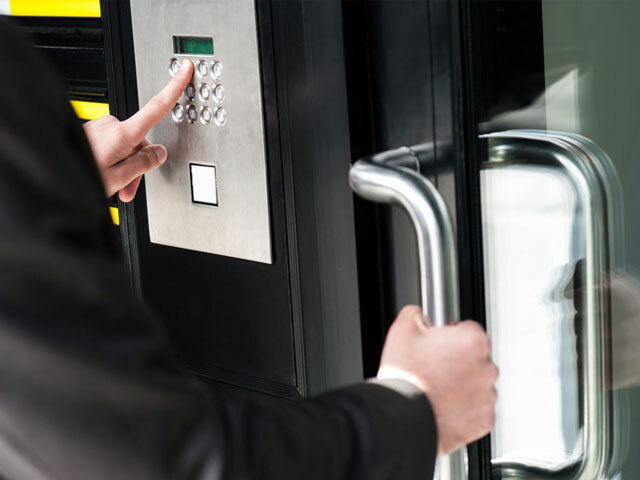 Everything you need from keys and automotive locks to high security locks to secure door hardware and access control systems. 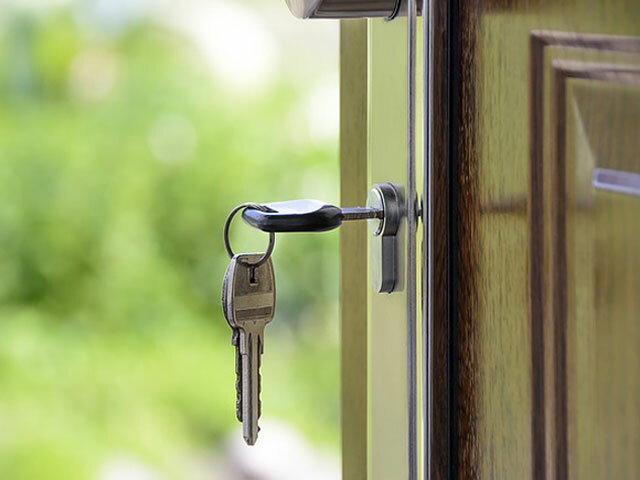 Door hardware, electronic locks, smart keys and more for your home residence. 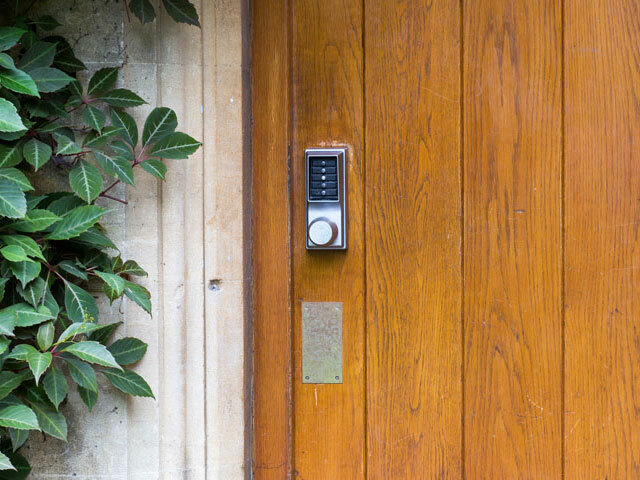 Weiser has taken their 100 years of experience and crafted their distinctive line of products, with the highest level of security available for your home and in the latest styles and finishes.